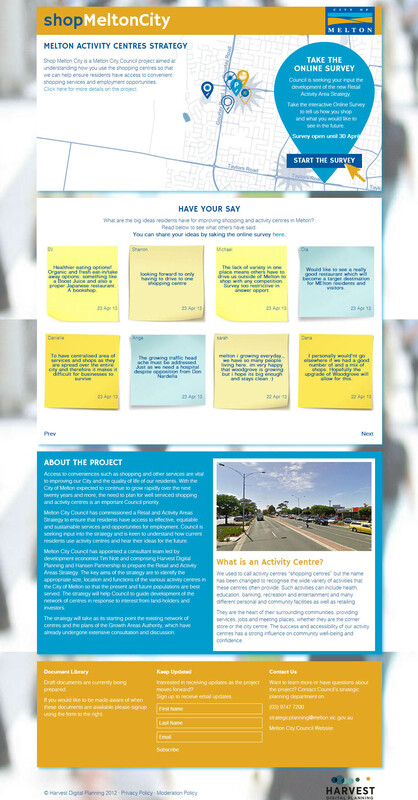 Harvest supported economic consultant Tim Nott in creating a new Retail and Activity Centre Strategy for the City of Melton. The Strategy will propose a new activity centre network to service the existing and expected needs of this growth area Council. 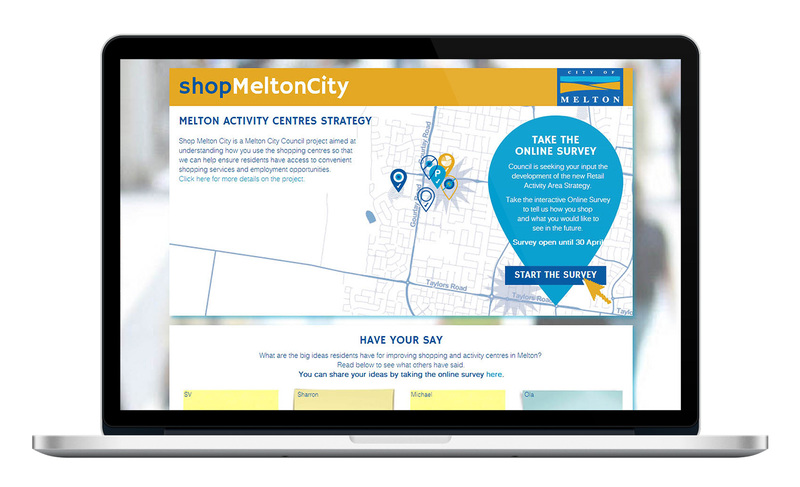 As part of the project, Harvest delivered a project-specific website called Shop Melton City which provided information on the project, interactive web mapping and a unique, spatially-based survey. 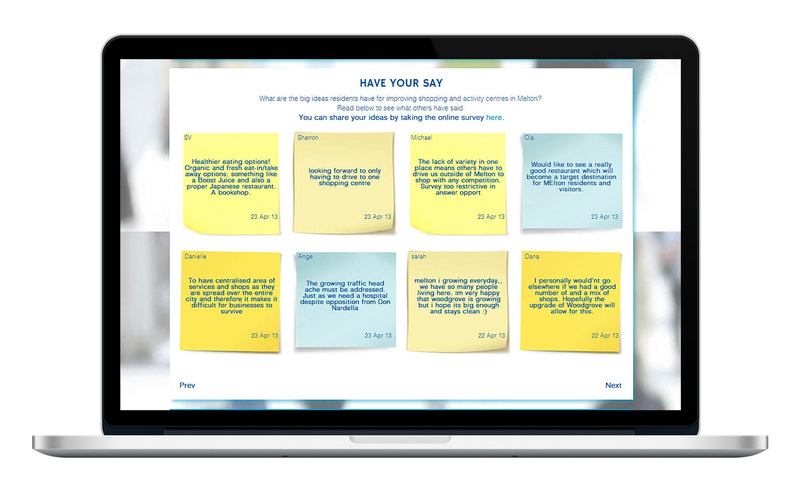 The survey allows users to create information relating to what they like / don’t like about current centres. This information will be used to improve the amenity and design of existing and new centres. Harvest has also completed a range of mapping activities to document existing conditions and is working on a method using multi-criteria GIS approaches to define the best locations for new activity centres.